This topic contains 0 replies, has 1 voice, and was last updated by Allan Burgess 7 months, 1 week ago. Recreational fisherman Frank Boniface says the water in the lower Waitohi River should be “fresh off the mountains behind Picton”. Scientists are concerned that the lower part of a Marlborough river has “no fish life at all” when the upper part is swimming with fish. 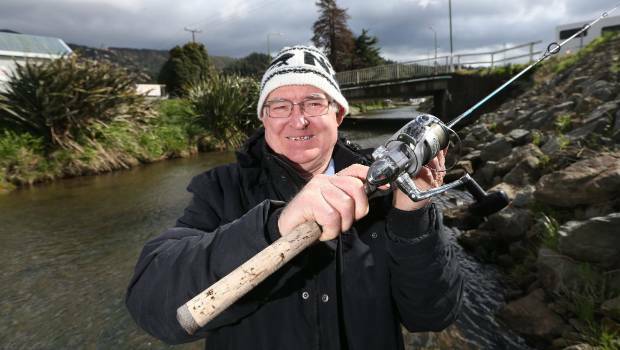 The lower Waitohi River, in Picton, was revealed to be “devoid of fish” during a fish life survey, with the most likely cause thought to be harmful runoff from someone’s property. Read the full article by Chloe Ranford on Stuff.co.nz September 06 2018.